A double dose of storming story action from the boy hero who makes alien monsters quake! In The Alliance Ben averts an alien attack on the hospital where his grandpa lies ill. Then there’s Secrets, in which Ben tramples down even more alien foes. As Ben 10 knows, anyone can be a hero – as long as they’ve got some nasty villains to face down. 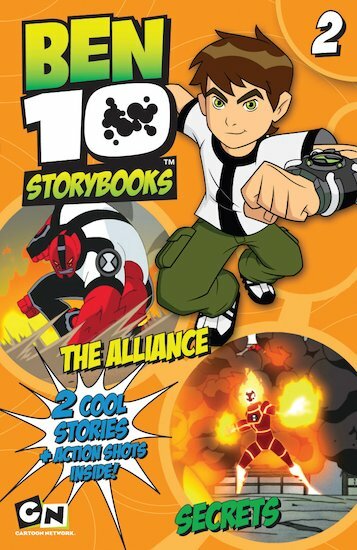 Luckily, in these two stories, Ben 10 has plenty! So read along and be a part of it!